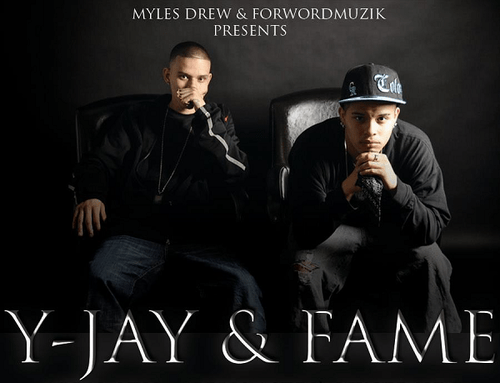 Myles Drew & Forwardmuzik presents Y-Jay and Fame at the Cervantes April 8, 2013, Denver, Colorado. ForwardMuzik, Spaceship Posse, Jay Kay, MC Uriah, Danny V. rocking the Cervantes for all the 16+ er’s with foot work or good at bobbing their heads. Enjoy the music, have fun, zero drama. Young men pursuing their dreams through music. Fame’s video vocals not audible so no video for him. But 8th element has some nice rap skills. Hoping the best for these young cats. Let the wisdom of Jesus guide them in their pursuit of success. Long life and joy. 8th element has skills. More videos from the group coming. The neighbors reportedly have been fighting for a year. Surely both parties can find something else to do like maybe volunteer to rebuild the east coast, feed the homeless, forgive one another.